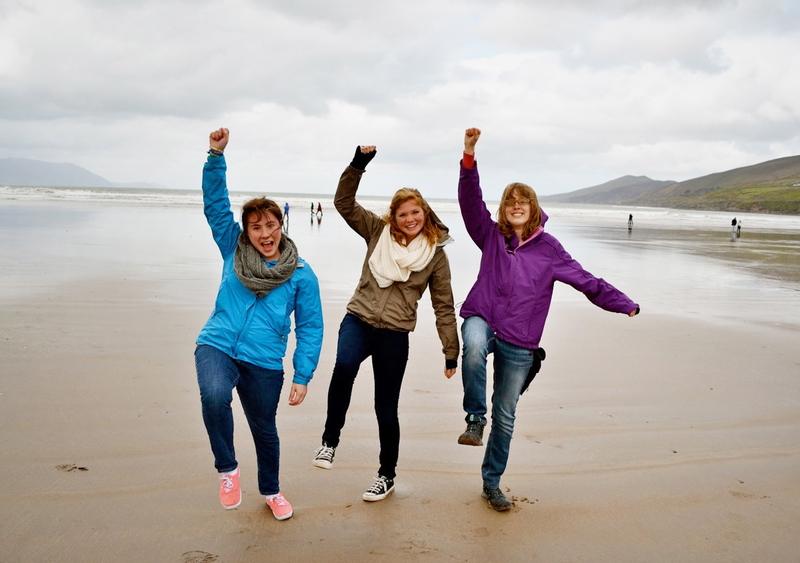 To kick off this week's FPF photos we have Taylor University students Corry, Kayla, and Lindsey who threw fist pumps and leg kicks at Inch Beach in Ireland. Níl aon tintéan mar do thintéan féin, Littles! 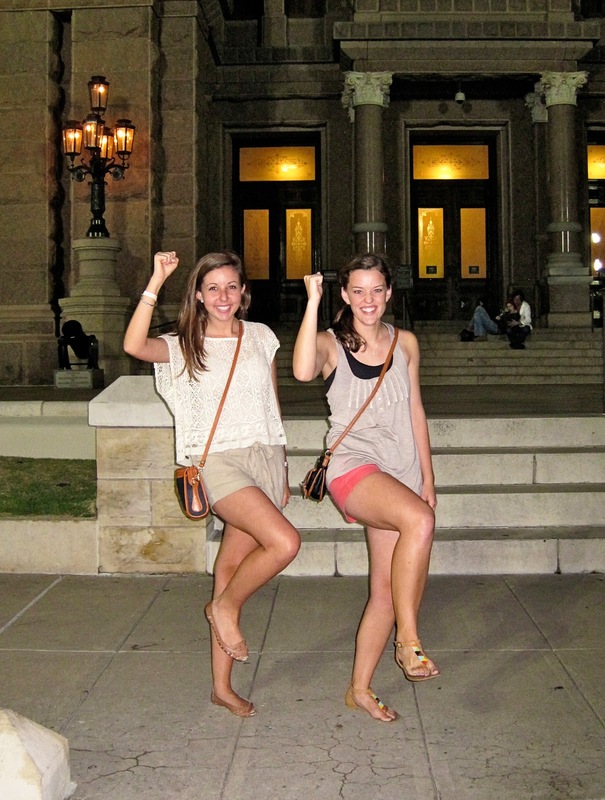 Next, meet Texas A&M Pi Phi's Afton & Emily who threw fist pumps and leg kicks at the state capital building in Austin. Nothing better than formals that require road trips to one of the best cities in the world! Our next photo is of Jenny and her flight Instructor Chief CFI, Adam. Jenny is working on getting her commercial flight certificate while attending Middle Georgia College. Fist pumps for Piper Seminole's! Next, meet Aggies Lynsi and Meg who threw fist pumps and leg kicks while kayaking at Lake Bryan near College Station, TX. Bonus points for getting outside and enjoying this beautiful weather, Homies! Lastly, remember when I said I'd buy a #54 sundae from Ivanhoe's to the first person who sent in a FPF photo with my college president, Dr. Jay Kesler? Well, mission accomplished! 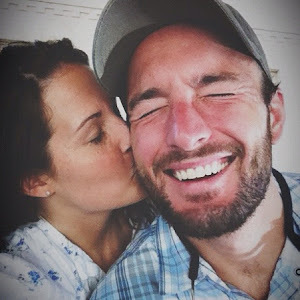 Meet Taylor University alum, Angela who threw fist pumps and leg kicks with Jay with his sweet wife Janie. Ang, expect Mr. McFeely to deliver your sundae sometime this week! FPF Photo Challenges: Take a photo of you and your Homies 1) while riding an elephant 2) with your mailman 3) in front of Antique Archaeology in Nashville 4) with Twinner at Local123 5) at your favorite BBQ joint 6) at the Pyramids in Egypt 7) at Cadillac Ranch in Amarillo 8) after running a marathon 9) in front of the Sistine Chapel in Rome 10) in front of your sorority / fraternity house 11) at the National Cherry Blossom Festival in DC 12) throwing fist pumps with your grandma or grandpa (because grandparents are the shiz) 13) with your favorite professor or teacher 14) with Katie Davis in Uganda or at Catalyst Dallas 15) with Naomi, Josh or Eleanor Davis of Rockstar Diaries (bonus points if it includes Kingsly at the dog park) 16) at the Golden Gate Bridge in San Fransisco 17) in front of the Sydney Opera House in Australia or 18) at Cain's Arcade! To participate email photos to em@todaysletters.com. 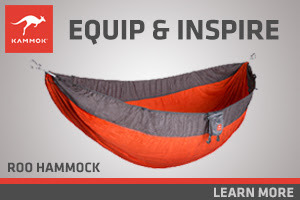 And most importantly, Happy freaking Friday, Homies!